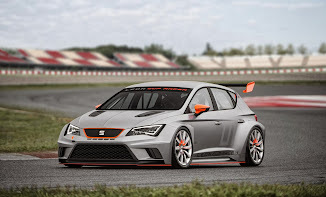 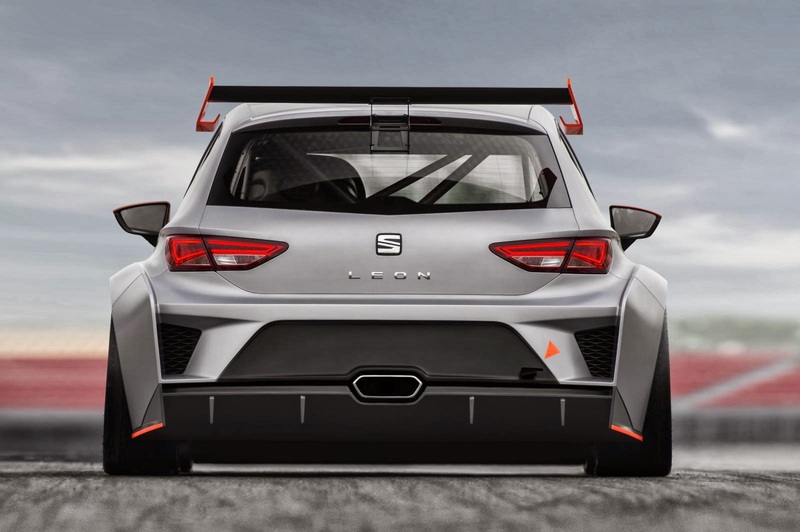 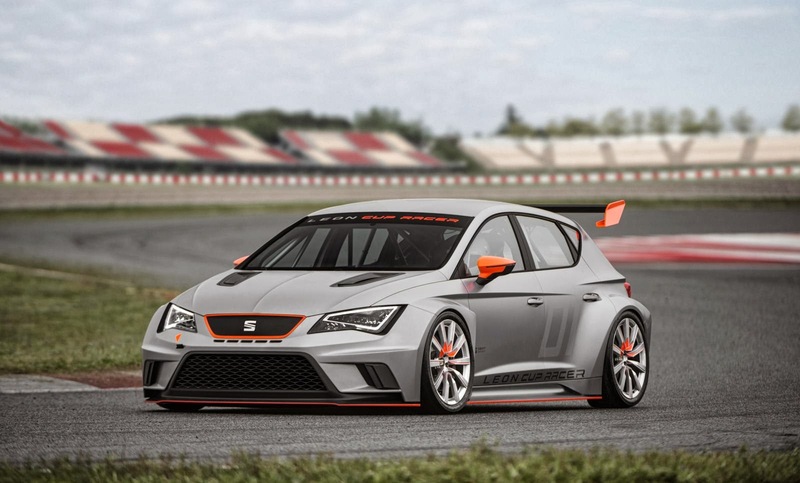 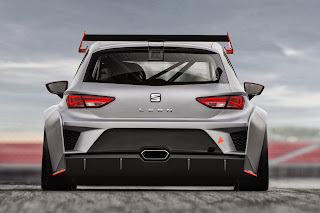 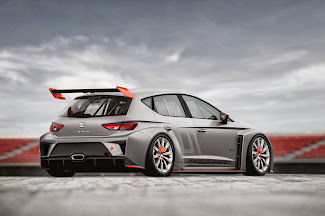 Spanish Automaker SEAT confirmed their plans to organize a new Leon Cup Series with six races starting in May 2014. 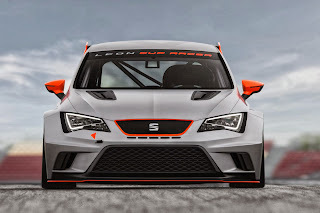 The Leon cup car will be powered by a 2.0-liter Turbo 4-cylinder engine producing 330 Hp and 350 Nm (258 lb ft) of torque. The engine sends its power to the front wheels through a 6-speed DSG or a sequential transmission. 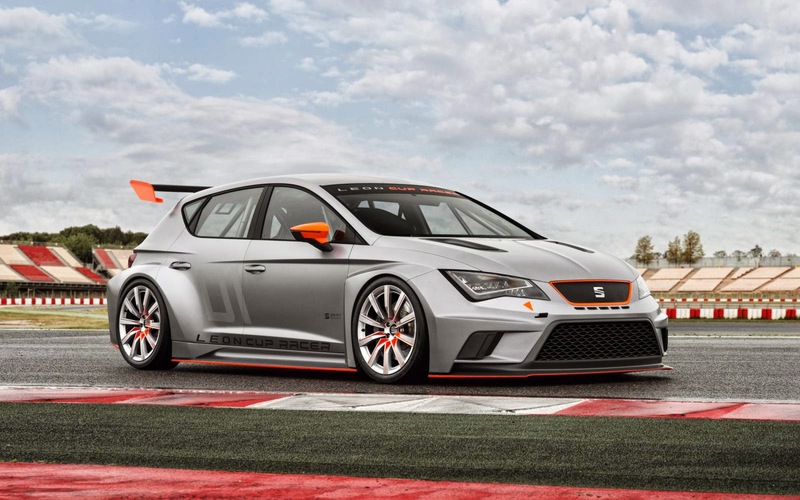 It rides on 18-inch alloy wheel and of course, the body earned some muscle with the new racing aero package. The beautiful Leon Cup car costs €70,000 and deliveries of the first customer race cars will begin next April.